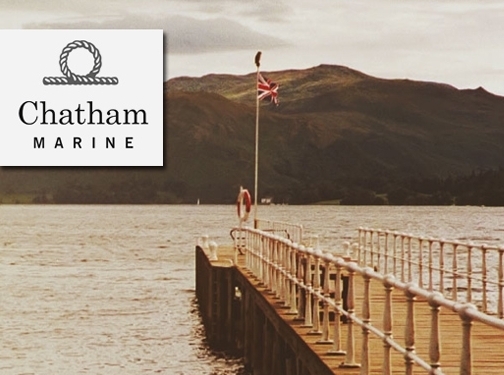 For the past 20 years, Chatham has traded on the weekend sailor and has grown into one of Britain's key marine clothing and footwear brands. Quality, durability, marine aesthetics and performance all form an integral part of the Chatham product. We are committed to creating a range of classic sailing kit. Chatham’s very British style, combines traditional craftsmanship with innovation, durable materials and attention to detail. All our clothing and footwear is designed to be comfortable, functional and able to withstand all that nature can throw at them. UK (Exeter) based company providing marine clothing and footwear for sale. Website includes e-commerce facilities, delivery and returns information, FAQs, blog, sizing information, full company contact details.